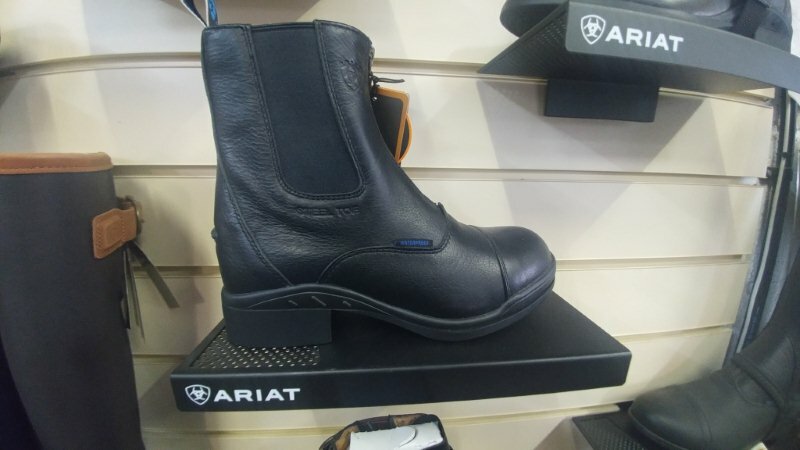 At Denne Country Stores we stock a wide range of workwear from Dickies and Carhartt. This includes overalls, bib & braces, trousers and jackets. 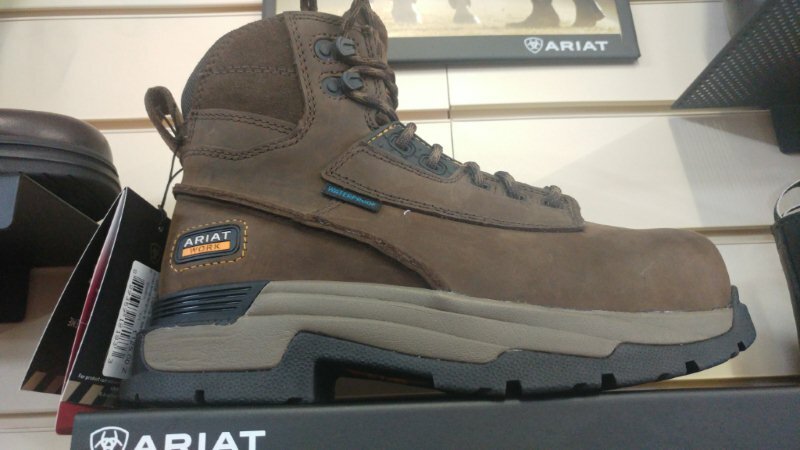 We also stock plenty of waterproof trousers and jackets for those wet or dirty jobs. 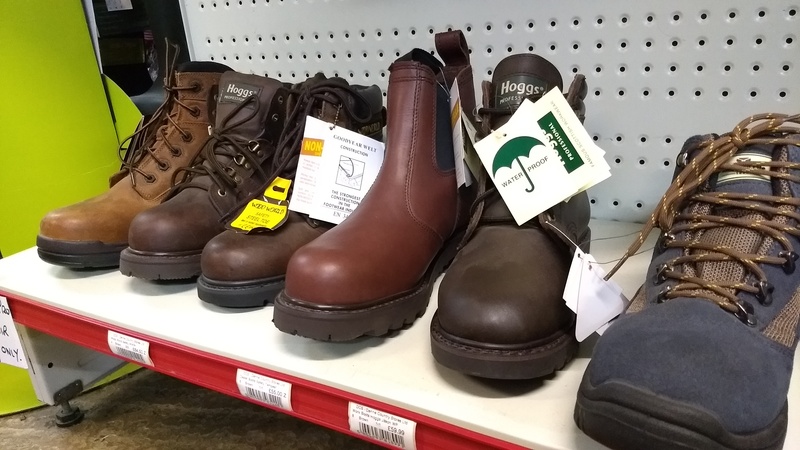 At Denne Country Stores we have a selection of work boots either safety toe or non safety.We stock both pull on dealer type boots and lace up styles from brands such as Hoggs Of Fife, Ariat and Protectoplast.